Trillium Brewing Company and Rose Kennedy Greenway Conservancy are excited to announce the return of Trillium Garden on The Greenway. Massachusetts craft beer maker Trillium Brewing Company’s labor practices and brewing methods are under scrutiny after accusations were lodged last week by a self-described former employee in an online beer forum. According to the former employee, who used the name “Abagofit” in a Beer Advocate forum, Trillium required its retail employees to reapply for jobs that they already held prior to last month’s opening of the company’s new brewery, taproom and restaurant in Boston’s Fort Point neighborhood. Trillium Brewing Company today announces the opening of their new restaurant and brewery in Boston’s Fort Point neighborhood. Nearly two years after publicly declaring an interest in opening a farmhouse brewery in Connecticut, popular Massachusetts craft beer maker Trillium Brewing Company has purchased a farm in North Stonington, about two hours outside of Boston. In a blog post, JC and Esther Tetreault, the husband-and-wife team that co-founded Trillium in 2013, said they bought the farm in order to fulfill their dream of opening a farm brewery near where they were married in the pastoral region of Connecticut. A growing number of Boston-area beer companies have turned to pop-up beer gardens in an effort to engage consumers during the summer months. Despite an array of outdoor options for drinkers to grab a beer on a hot summer day, Boston-area craft brewery Night Shift still sees opportunity to expose local consumers to its brands. An electrical contractor was severely burned Tuesday afternoon while trying to repair equipment at Trillium Brewing Company’s production facility in Canton, Massachusetts. According to Canton Fire Department Chief Charles Doody, the independent contractor was exposed to “boiling liquid and suffered significant burn injuries on a large portion of his body” just before 5 p.m. on Tuesday. The man was flown by medical helicopter to Brigham and Women’s Hospital in Boston. This role will guide the tactical planning of production & sales strategy across multiple locations. 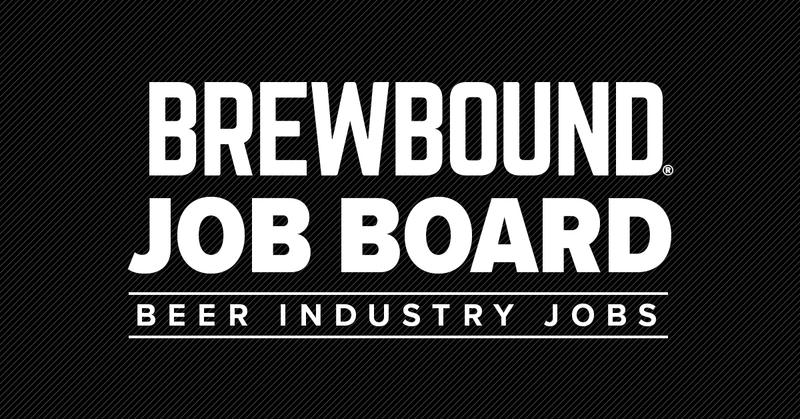 This role is on the Production Leadership Team and manages our barrel aging and wild beer program. Trillium Brewing Company is looking for an experienced Director of Production to join our team! Trillium Brewing Company is looking for a packaging line technician to join the production team. We are looking for a Packaging Line Manager to manage day-to-day operations. No events found for Trillium Brewing. Post an event now.